Nature Driven Keto Carb X Review | Buy or a Scam? 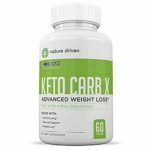 Nature Driven Keto Carb X is a weight loss supplement that is designed to help you follow a Keto diet. It contains just white kidney bean extract, so comes with the idea of blocking unwanted carbs and reducing appetite. We take a look to find out more. Nature Driven produce a range of Keto supplements that the company says will support the Keto diet; a low-carb/high-fat diet that is proving effective for some people. Nature Driven is a US-based company that seems to be located in Ohio, according to the supplement label. Nature Driven Keto Carb X is a straightforward supplement that contains just white kidney bean extract as the sole ingredient. So if you are trying to reduce some of the impact of carbs and avoid hunger pangs, this supplement may be worth a try. The Keto diet requires that you avoid all carbs but as this is very difficult for many people, you may find that this supplement helps you cheat a bit. Keto Carb X will not suit everyone but if carbs are your issue, it might be worth a try. What Are The Side Effects Of Nature Driven Keto Carb X? This supplement looks safe but there may be mild side effects, including gas, abdominal discomfort, bloating, mild nausea, and diarrhoea. How Much Does Nature Driven Keto Carb X Cost? Nature Driven Keto Carb X is a bit more expensive than it looks. It costs $16.99 for a bottle of 60 capsules if you buy via Amazon but although this is advertised as a month’s supply, if you use as directed it will only last 2 weeks. You can also buy Keto Carb X via the Nature Driven website. 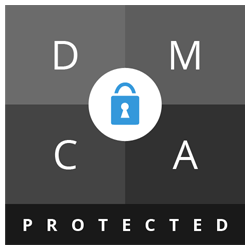 However, at the time of writing this review, the site became unavailable. Whether this is a temporary glitch or a major issue with Nature Driven is impossible to say. In general, Nature Driven supplements are around the same price on the official website as offered via Amazon. We love supplements that are safe to take! 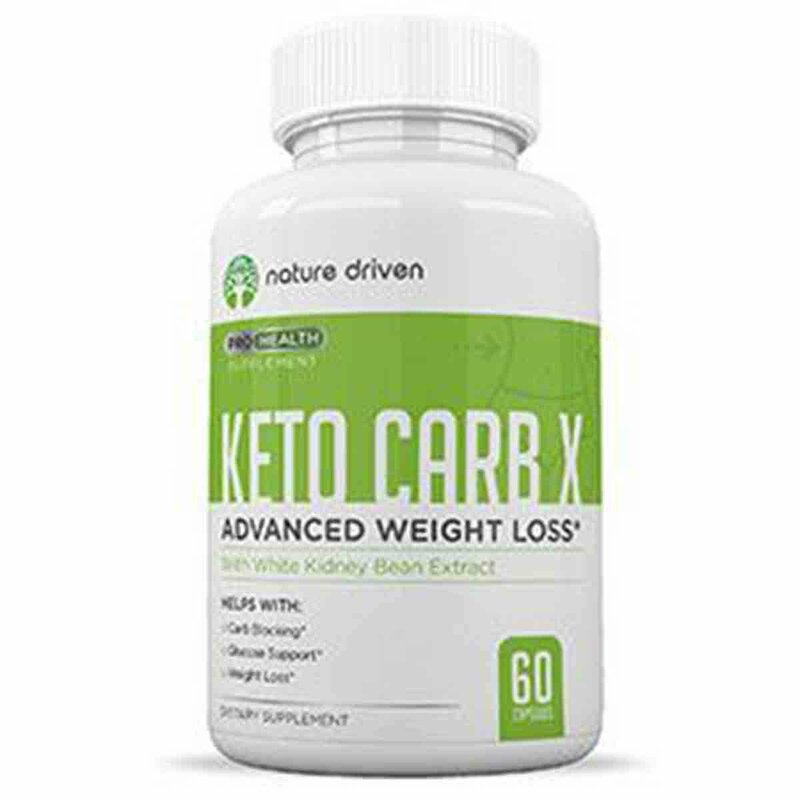 Nature Driven Keto Carb X is a simple and safe supplement that is unlikely to cause any side effects at all apart from temporary issues such as gas – it is made from bean extract after all! It may also be effective for some users both as a way to reduce appetite and as a carb blocker. We are less keen on the fact that the directions advise taking two servings a day (4 capsules) yet the bottle only contains 60 capsules so is not enough for a month’s supply. We are also unimpressed with the practice of buying good feedback comments with free products, which does seem to have happened on Amazon. Lastly, there is no money-back guarantee. Let’s cut to the chase. White kidney bean extract may help you lose weight if carbs are your issue, but there is nothing much to make Keto Carb X stand out from any other supplements on the market. We quite like Nature Driven Keto Carb X but we don’t like it quite enough to approve. We do not recommend Nature Driven Keto Carb X to the Watchdog readers. Nature Driven Keto Carb X is a weight loss supplement in capsule form. It contains white kidney bean extract as the sole ingredient and this may help weight loss in a couple of ways. White kidney bean is high in fibre so can help restrict your appetite by filling you up before you eat. It also helps to block some of the carbs that you do eat from being digested, so they just pass through your system rather than being stored by the body as fat. You are advised to take two capsules before each of your two largest meals of the day. If you are following a ketogenic diet where you avoid carbs and consume mainly fats and protein, a supplement that may minimise the effects of actually eating carbs (such as bread, pasta, and rice) may help you cheat on the diet without adding to weight. In addition, if you feel satisfied and fuller before you eat, you are less likely to overdo your portion sizes. As we all know carbs are difficult to resist especially when we are hungry. Nature Driven provide a range of Keto diet supplements including Keto Cuts, Keto Burn, Keto BHB, and Keto Detox. We also covered Nature Driven Appetite Suppressant in a previous review. There appear to be issues with the Nature Driven website. Is this company as reputable as it claims? Nature Driven is a US-based supplements company that seemed to be based in Brilliant Ohio. The company sells from their official website and also via Amazon. You can also follow Nature Driven on Facebook and with only 54 followers, they could probably do with some extra support! What Does Nature Driven Keto Carb X Claim To Do? Keto Carb X is formulated for people who want to fight back against fierce carb cravings with the power of the white kidney bean. Does Nature Driven Keto Carb X Work? There is only one ingredient in Keto Carb X and that is white kidney bean extract. This inhibits the digestion of starches (the function of a digestive enzyme called alpha amalyse), so theoretically can block carbs because it causes them to remain undigested and pass through the body as waste. However, the effective dose is uncertain and results of clinical testing have not been consistent, although overall results are quite positive. In general, supplements use between 445mg and 3000mg per day of white kidney bean extract which if taken before a high carb meal, may help reduce carb absorption. 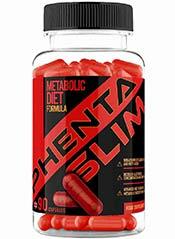 With 1400mg of extract per two-capsule serving, this supplement is in line with most others on the market. However, unless you already struggle with carbs and tend to overeat carbs you are unlikely to notice much difference. In addition, a more effective method of reducing carb intake is to reduce your carb intake! One problem with carb blockers is that they can feel like a licence to overeat, so may actually cause you to put on weight rather than lose it. What Are The Ingredients of Nature Driven Keto Carb X? White Kidney Bean Extract (1200mg): White Kidney bean (Phaseolus Vulgaris) more commonly known as cannellini beans can inhibit the absorption of carbs by blocking a digestive enzyme called alma amalyse so because the carbs are not completely digested, they pass through the body as waste rather than adding to body fat. In dietary form pulses and beans have many benefits. Because pulses are high in fibre, they are good for the digestion and for weight loss. Fibre is filling and white kidney beans may help lower cholesterol levels, so as part of a weight loss diet, they are a great asset. When taking in supplement form as here results are less predictable. Does Nature Driven Keto Carb X Have Any Side Effects? Not suitable for individuals under 18. Avoid if you are pregnant or breast feeding. Avoid if you are allergic to beans. Speak to your doctor before using supplements if you are taking prescription medication or have an underlying medical condition. Are There Any Customer Reviews For Nature Driven Keto Carb X? There are customer reviews for Keto Carb X and many customers seem very positive about this supplement. This is a great item! I wanted to take it for a bit before writing a review. I’ve been on Keto for a few months now and I started taking these 2 weeks ago, and my weight loss has doubled! No side effects and I feel good! Looking forward to the future! I will update with any changes. 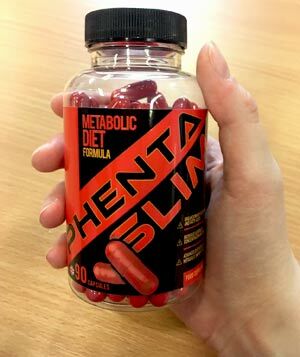 Yay for these Keto friendly pills! It’s the new way of life that has helped me lose a few pounds along with exercise. Easy to swallow. I was having a hard time with craving sweets and carbs. A VERY hard time. This supplement has already helped my cravings, and helped me stay fuller (with the help of diets) So far, so good. Although most reviews are positive, one customer has mentioned that Nature Driven contact buyers and promise a free bottle in return for a positive review. So it is possible that some of these buyers are more enthusiastic about the product than they would have been, had this not been on offer. So you do need to take these endorsements with a pinch of salt! Not everyone is satisfied and there are some negative comments. This does not work at all! Does Nature Driven Keto Carb X Offer a Money-Back Guarantee? There is no money-back guarantee for Nature Driven Keto Carb X. Where Can I Buy Nature Driven Keto Carb X? Nature Driven Keto Carb X is on sale from the Nature Driven website. You can also buy it via Amazon USA. It does not seem to be available to customers outside the USA. How does Nature Driven Keto Carb X compare to Phentaslim? The Diet Pills Watchdog does not recommend Nature Driven Keto Carb X.